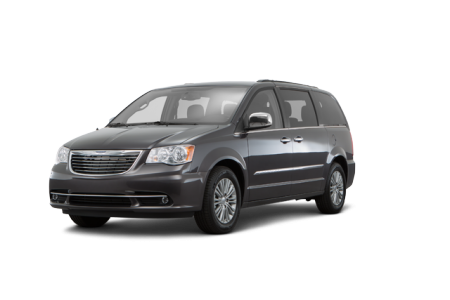 OverviewAt Golling Chrysler Dodge Jeep Ram of Chelsea, Michigan, we carry a number of Chrysler vehicles, including the Chrysler 300, and the Chrysler Pacifica. 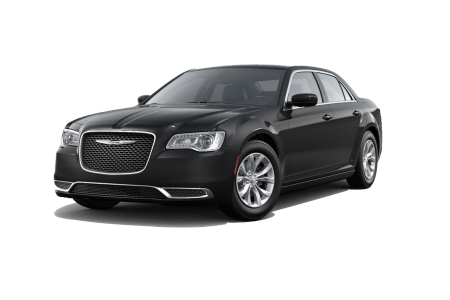 The Chrysler 300 is a stylish commuter that makes a statement, while keeping your commute smooth and comfortable. 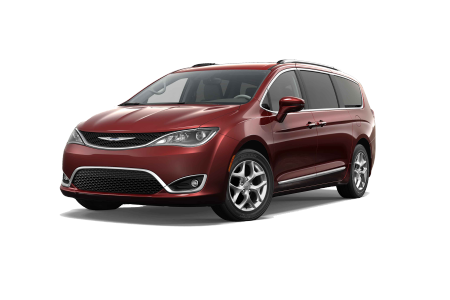 Meanwhile, the Chrysler Pacifica makes it easy to pack up the family and all their gear for a short drive or a long trip. 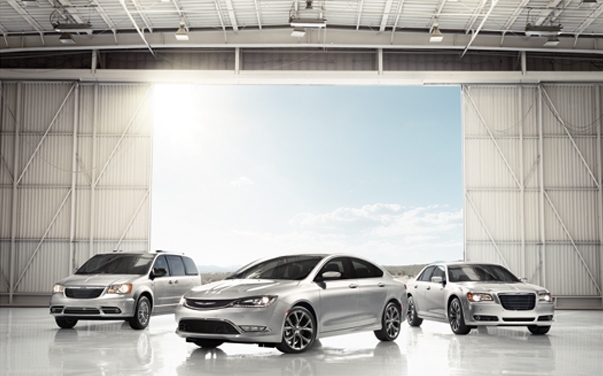 Stop by our Chelsea, MI dealership for a test drive in any of these incredible Chrysler models. 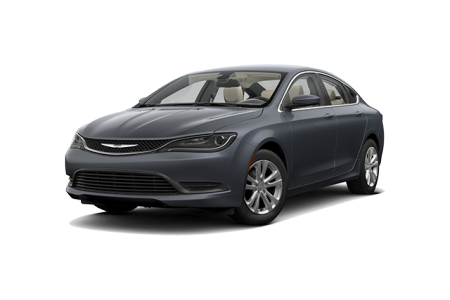 Lease a new Chrysler model at your local Chelsea, MI dealership. If you're considering purchasing a new Chrysler vehicle, Golling Chrysler Dodge Jeep Ram will be your first and only stop. Our online tools allow you to quickly and easily browse our inventory, submit a finance application, or appraise your trade-in. Have questions? Want to schedule a test drive? Give us a call at our Chelsea, MI dealership! Our team of friendly sales associates can give you a unique look at our inventory, and help you connect with your perfect vehicle. Our top-of-the-line auto technicians know their way around your Chrysler, Jeep, Dodge, or Ram model. We know that car service can feel inconvenient, so we strive to work in a timely manner and give honest, no-nonsense recommendations. Check out our service coupons for a chance to save big on your next car maintenance appointment in Chelsea, MI! Let us help keep your vehicle running smoothly today.